Treat yourself and a loved one this February to a relaxing pamper day, with our Valentines Spa Day offer. Available throughout the whole of February, why not bring a partner or friend and a tranquil day within our Spa. 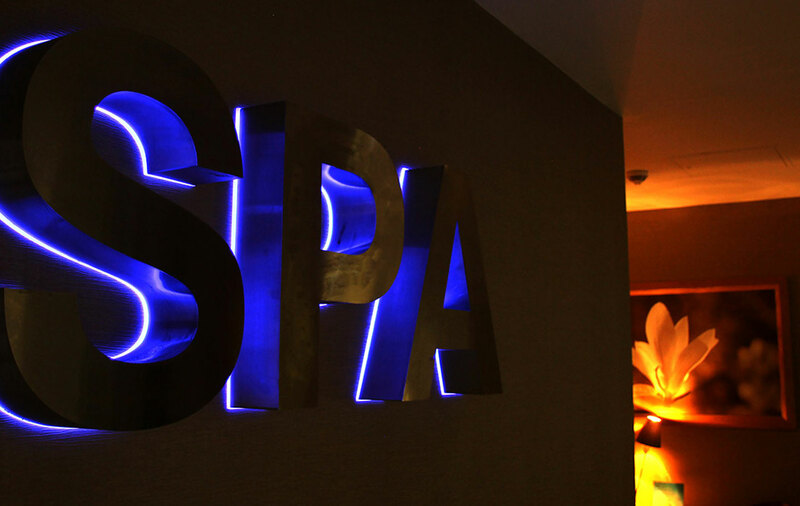 Enjoy a 25-minute spa treatment each, together with Afternoon Tea and a glass of Prosecco, with full access to our leisure facilities, and hire of robes, towels and slippers for the day. All of this is available for just £89.90 per couple. Interested? Call our Sales team today on 02476208800!